“1. A non-resident may apply for a certificate from the tax authorities confirming income received from Kazakhstan sources and taxes withheld (paid) (the “Certificate”) in a format approved by the authorised body, if the given tax is due in Kazakhstan, including based on an international treaty, and if it is not refundable in accordance with articles 672, 673 and 674 of the Tax Code. Can special VAT accounts raise the country’s ranking? From the above it seems that this service is only available to non-residents. Article 217 of the Tax Code identifies that residents are those individuals permanently residing in Kazakhstan (for at least 183 calendar days in any consecutive 12-month period ending in the current tax period). If individuals do not meet this criterion, they may be treated as non-residents in the current tax period. Under the above procedure, Certificates are generally received within 10 calendar days of an application or the required tax reporting being filed. Applications are available from the relevant state revenue department (SRD) and electronically. So, what about foreign nationals who are residents and not eligible for the service? It seems unlikely that the tax authorities would have overlooked them. If someone is recognised as a tax resident in Kazakhstan, then any personal tax should be paid in Kazakhstan. For this purpose Kazakhstan certificates of tax residence are available, and, consistent with global taxation standards, even if an individual is simultaneously recognised as a tax resident of a Kazakhstan double tax treaty country, a residence certificate means he/she can be recognised as a resident of one of the two countries. “What if an individual is recognised as a tax resident of a different country, probably his/her country of citizenship, and thereby under the treaty, is automatically recognised as a tax non-resident in Kazakhstan?” That could happen, but it would mean different personal taxation conditions. It is worth remembering that tax residency certificates in some countries are not always that easy to get. Quite often, countries, such as France, stop recognising their nationals as tax residents if they leave to work abroad. On top of that, Kazakhstan only has double tax treaties with 53 countries. Before the SRD transitioned to using electronic keys, local tax authorities would issue signed and stamped acts of reconciliation, which were recognised as confirmation of tax paid in Kazakhstan. This service was abolished in 2017 and has been replaced by personal account statements of budget settlements and social payments, which are issued and stamped by local tax authorities, if applied for. As the service is not that common, a number of SRD refuse to issue statements in hard copy and prefer to download them using electronic keys. If this is the case, they will not be certified by the tax authorities. 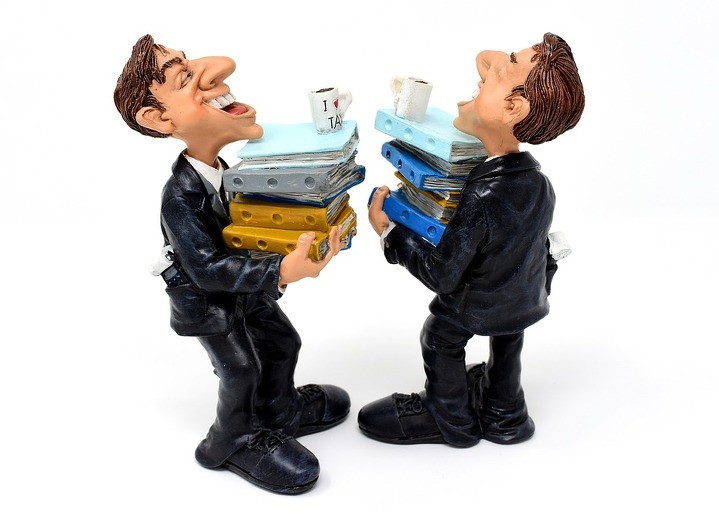 We often come up against tax residency disputes in tax reporting, specifically in form 240 (individual income tax return). When tax authority employees hand out returns manually, all foreign nationals are treated automatically as non-residents. In a specific case, a deputy from a regional SRD explained that in this context, they do not focus on tax residency, rather the general concept of residency as a whole, while in another regional SRD they require the certificates as described above. From this, we can ascertain that the issue is not yet fully regulated within the tax authorities and approaches tend to differ depending on the office. In turn, when identifying residency and completing the relevant tax return columns, we tend to focus on the definitions of residency provided by the Tax Code and generally established rules for the completion of tax reporting. 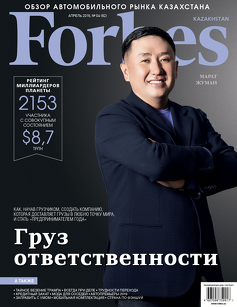 Why did Nurlan Smagulov decide to build the Hyundai plant in Kazakhstan?